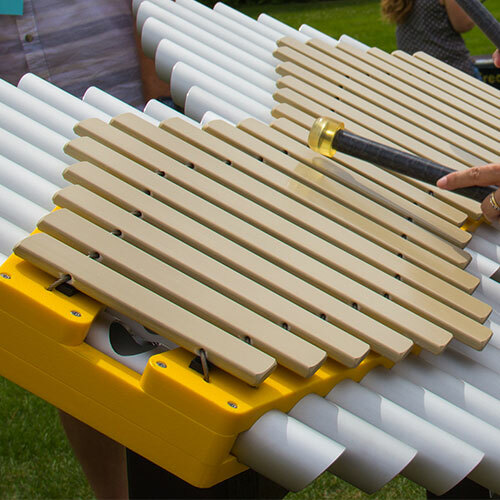 Schoolscapes has designed this instrument with three sturdy Brass Cymbals securely mounted on a chunky recycled plastic frame. 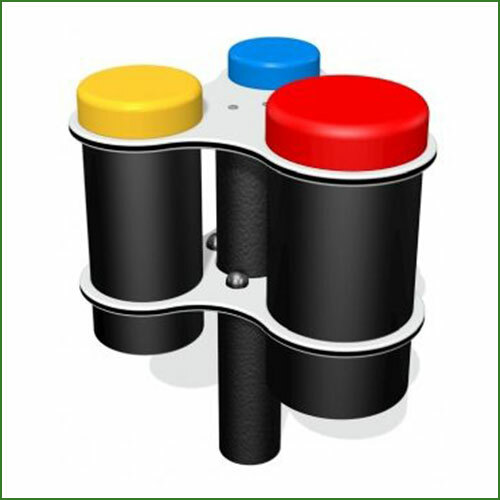 The unit is angled towards the player to make playing easier. The cymbals are all different sizes and therefore produce different pitches of sound. The Cymbals give a great contrast to the other softer, more mellow sounding instruments in the range, and allow an ensemble to work to a rhythm when combined with one of the Schoolscapes Drum sets. 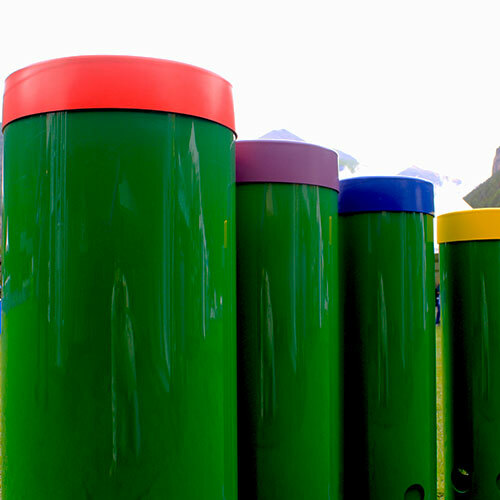 The Standard Cymbals backboard is Green HDPE hard-wearing plastic that is 100% recyclable. 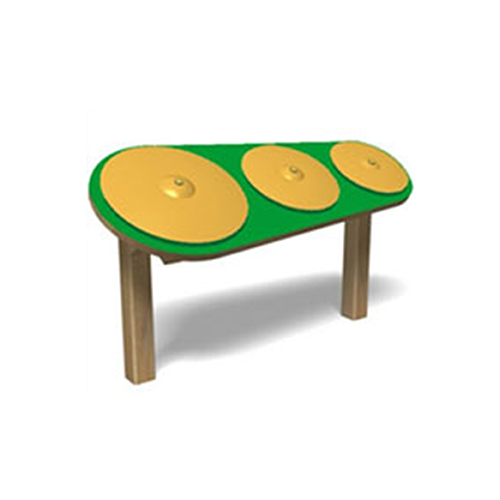 Schoolscapes has designed the Post Mounted Cymbals with three sturdy Brass Cymbals securely mounted on a chunky recycled plastic frame. 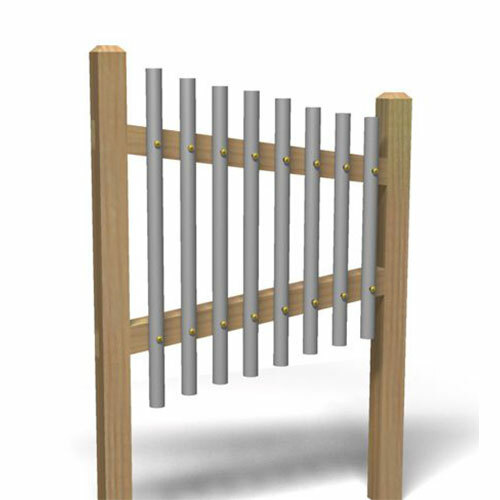 The unit is angled towards the player to make playing easier. The three cymbals are different sizes and therefore provide a variety of sounds. Two mallets are attached for ease of playing. 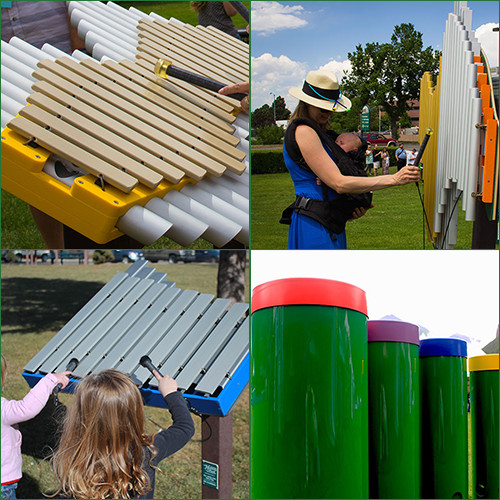 Perfect for making music in the park or playground.